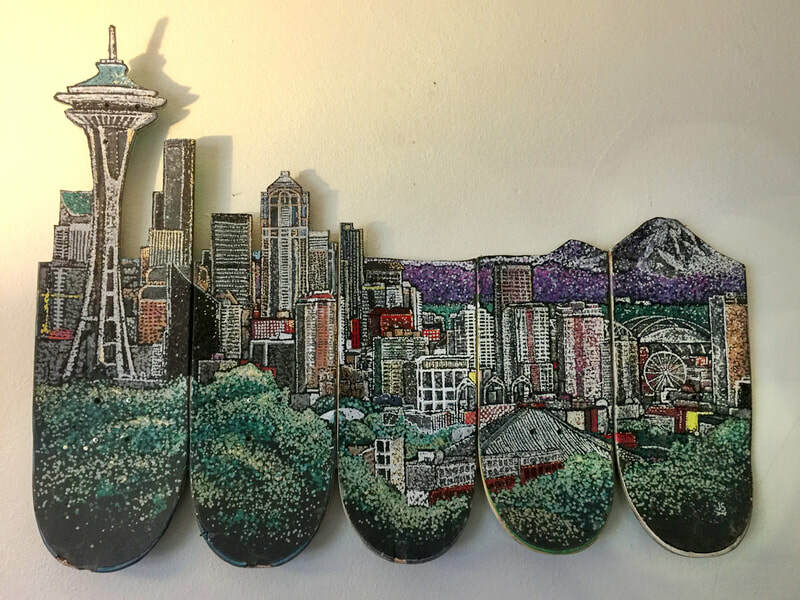 Boards I dot - Hi! 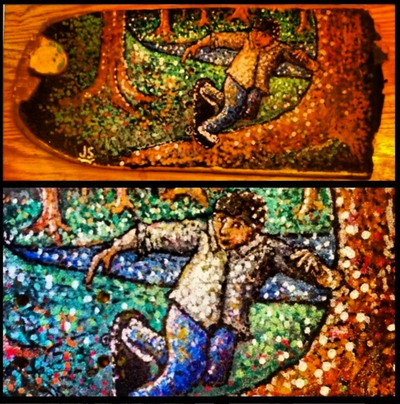 I'm Jason. 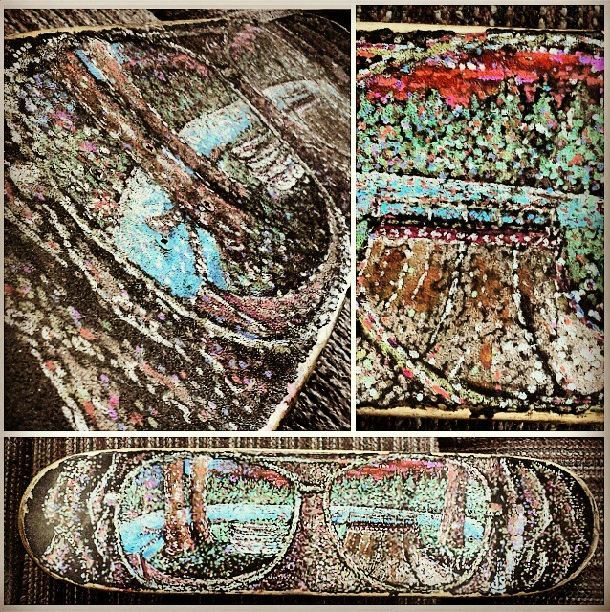 Click on an image to enlarge.... To see what is available to buy, click here. 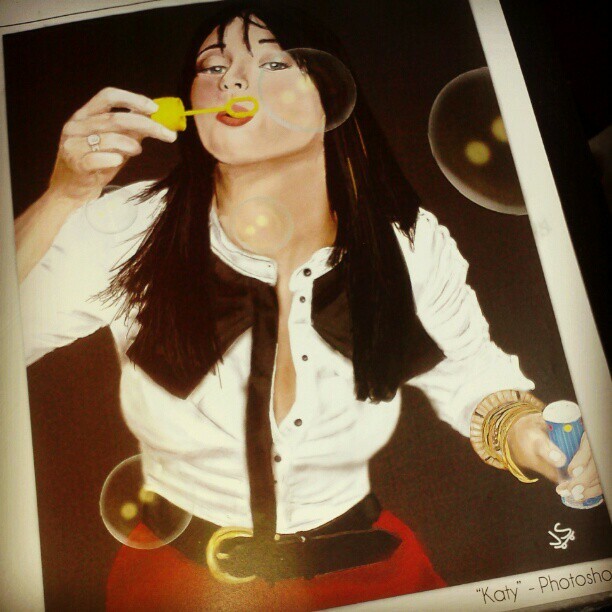 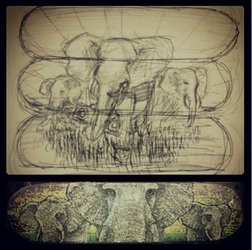 I love being creative in any way that I can. 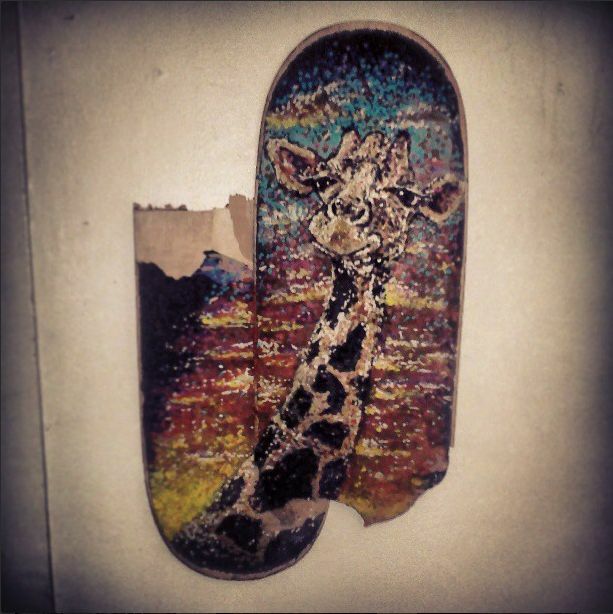 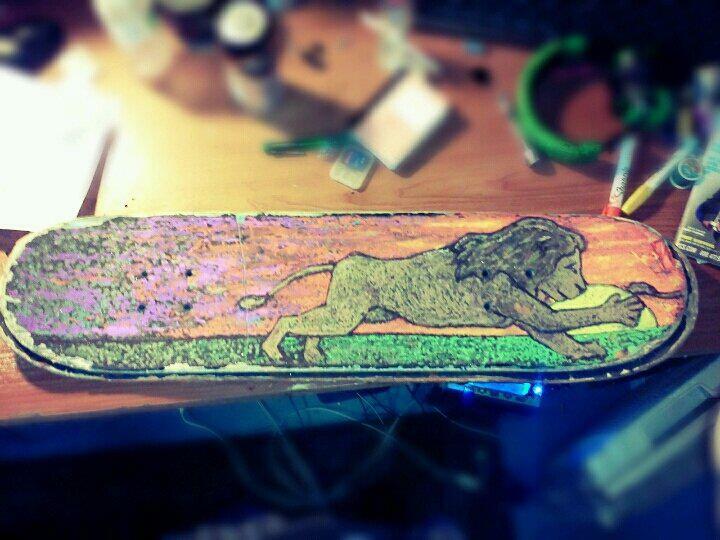 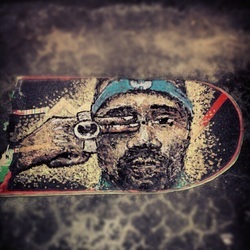 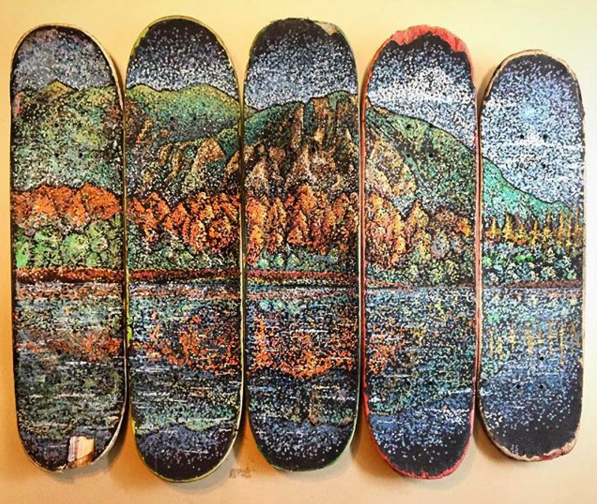 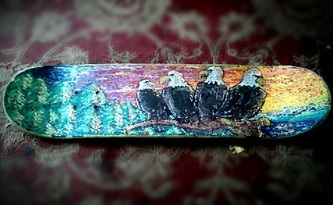 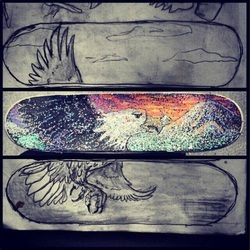 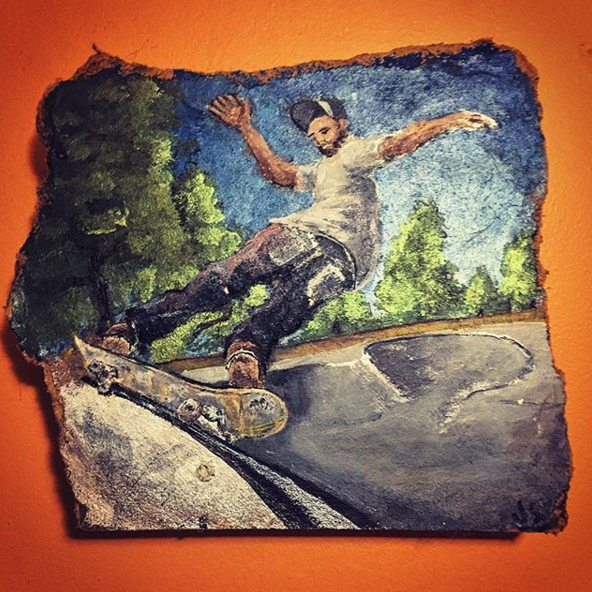 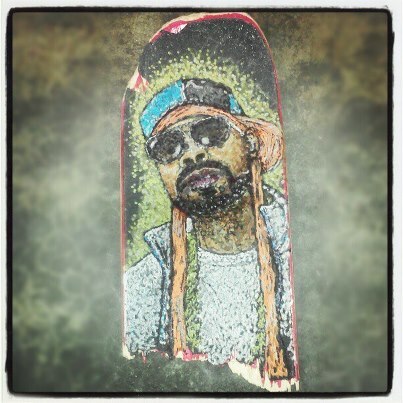 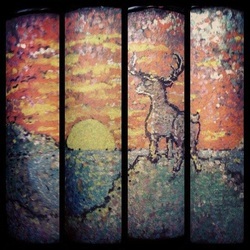 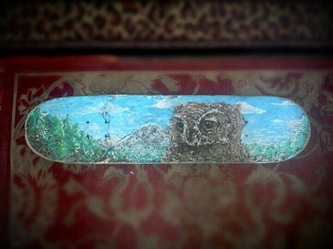 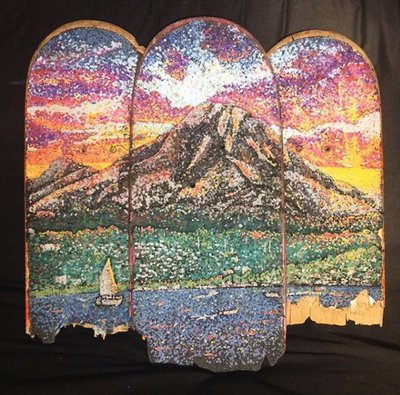 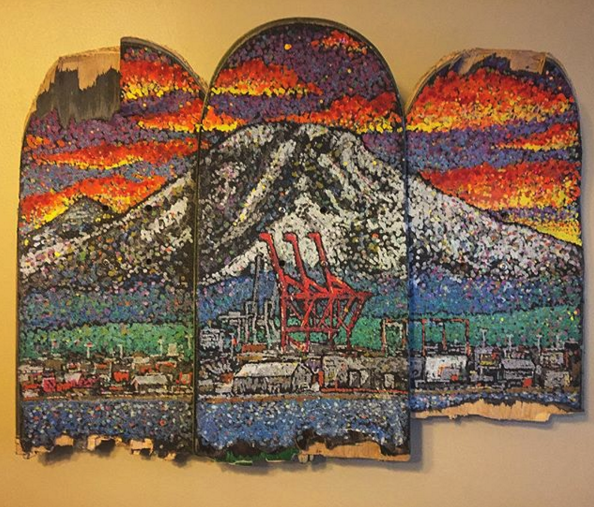 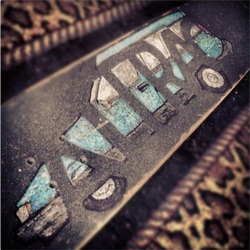 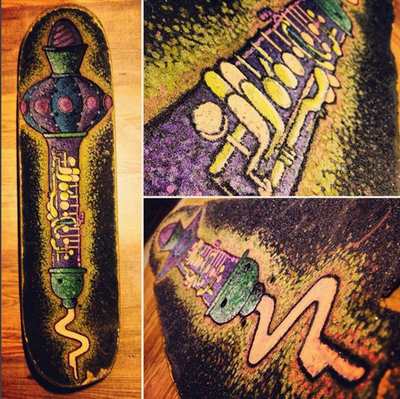 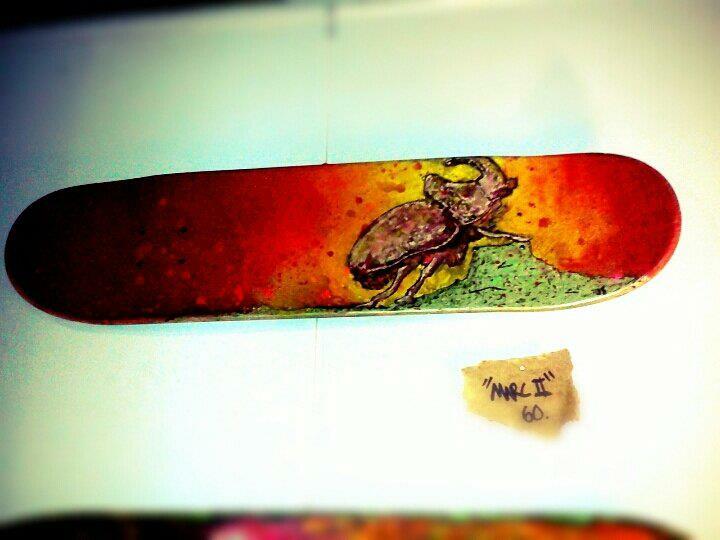 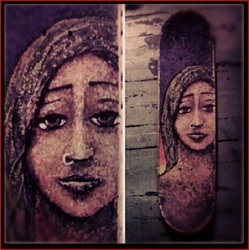 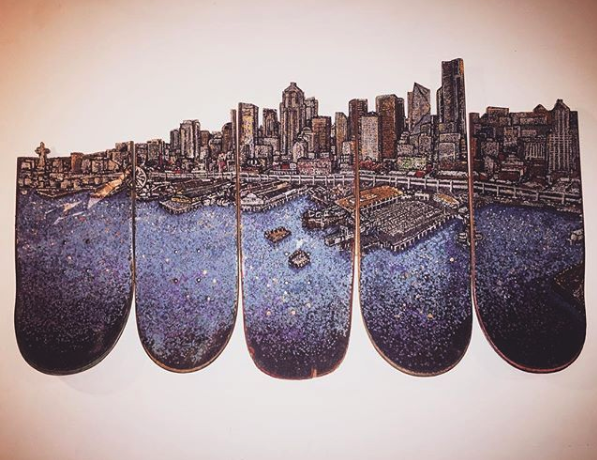 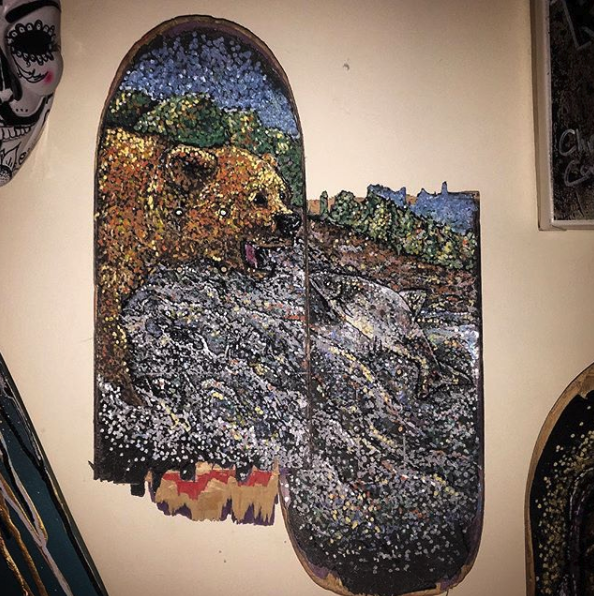 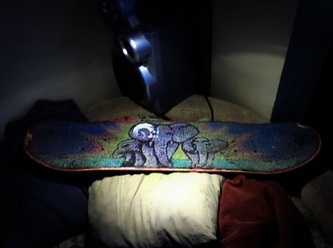 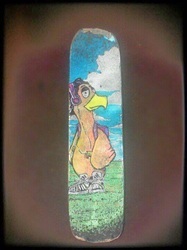 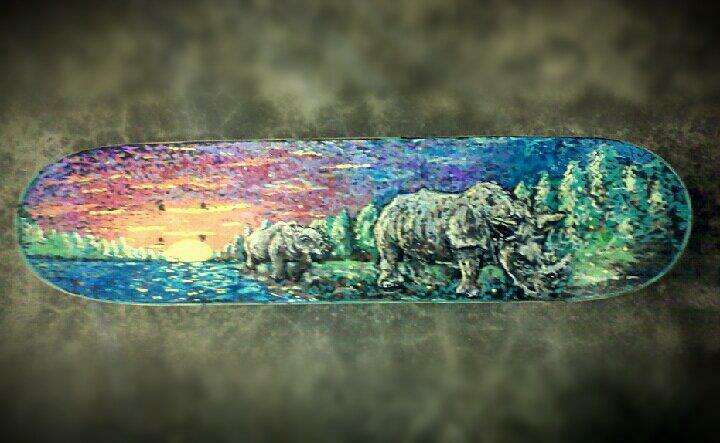 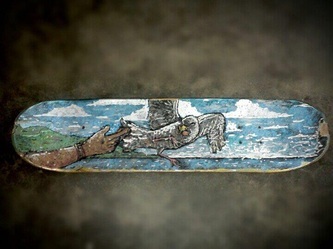 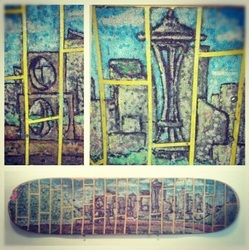 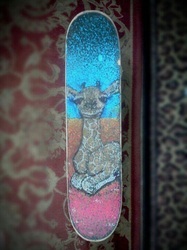 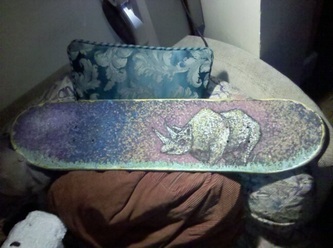 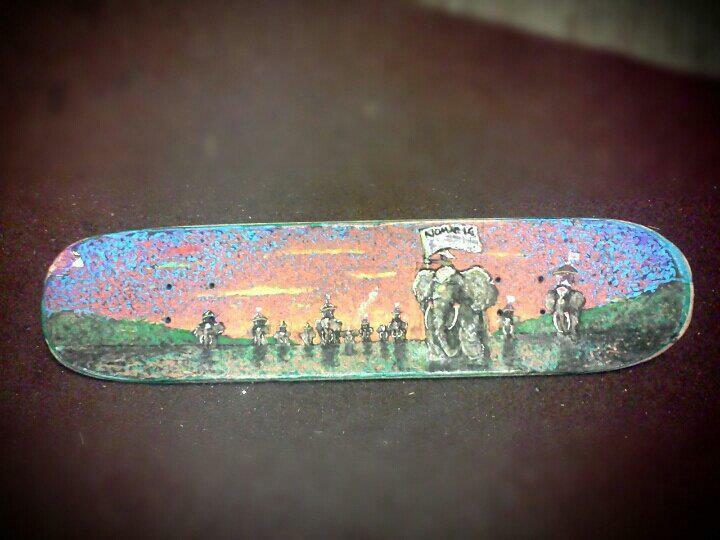 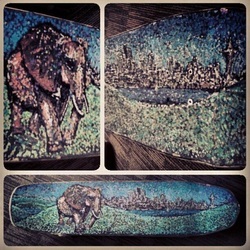 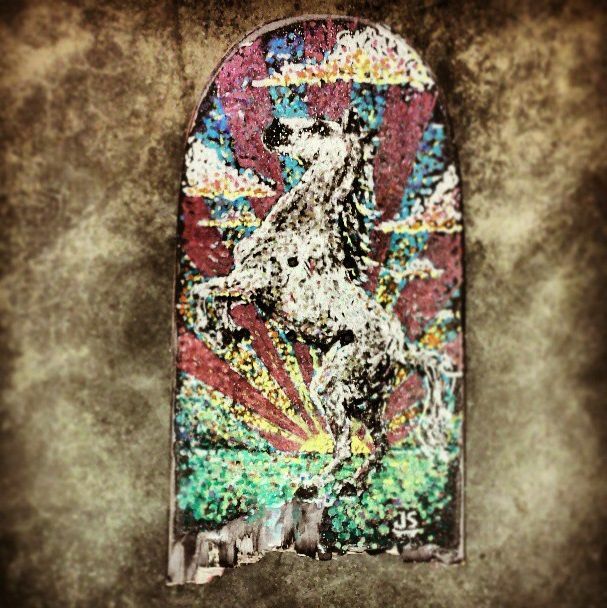 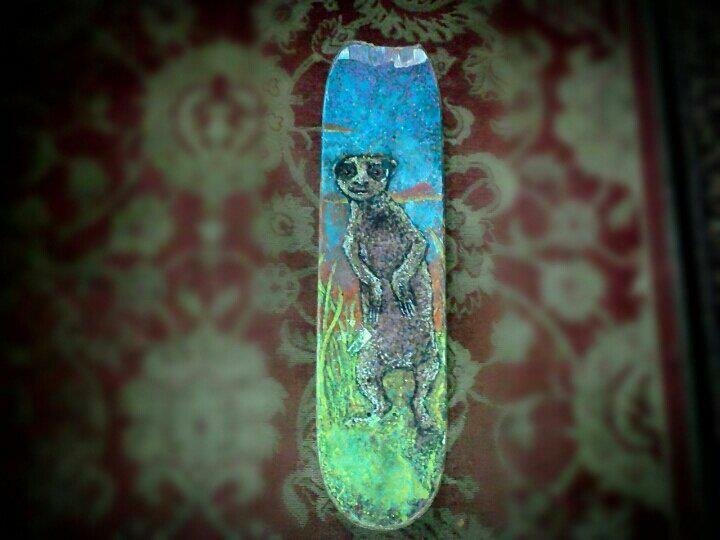 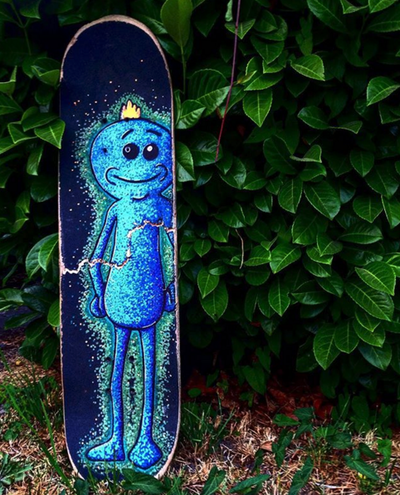 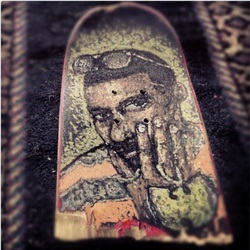 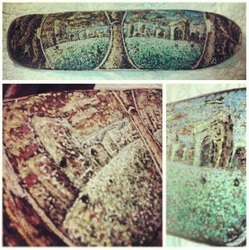 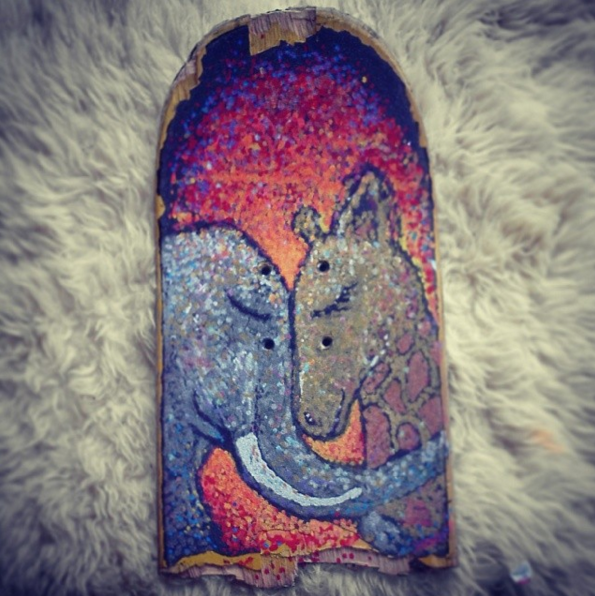 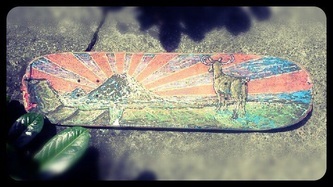 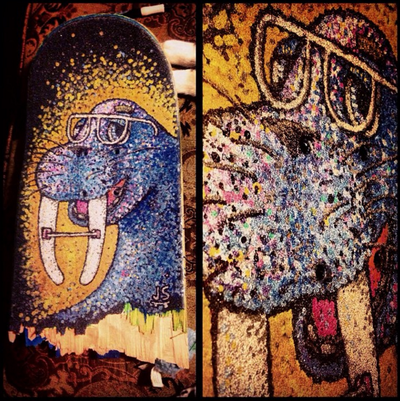 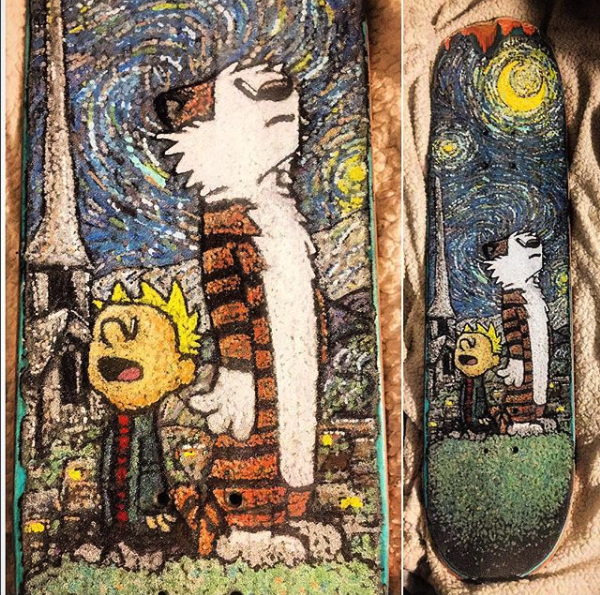 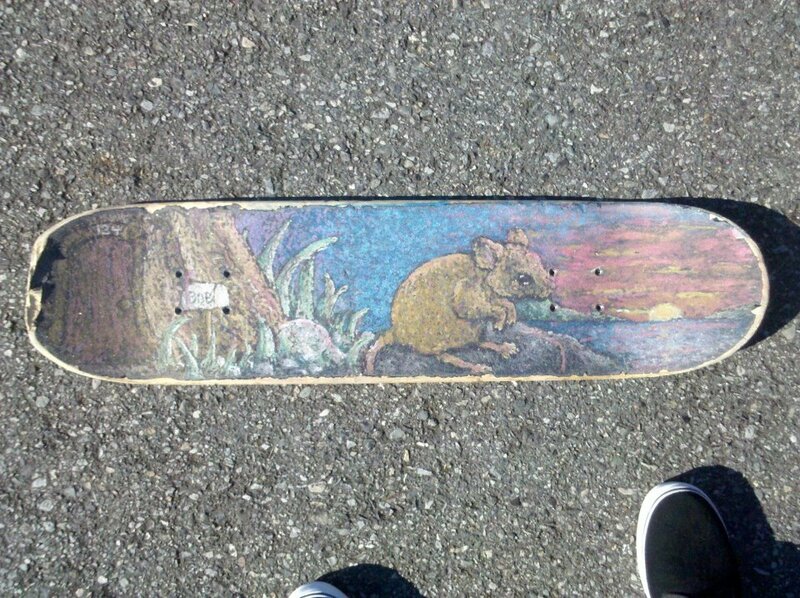 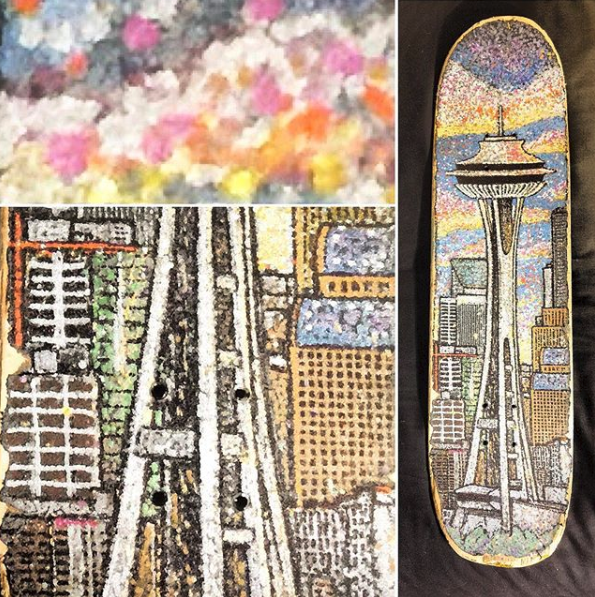 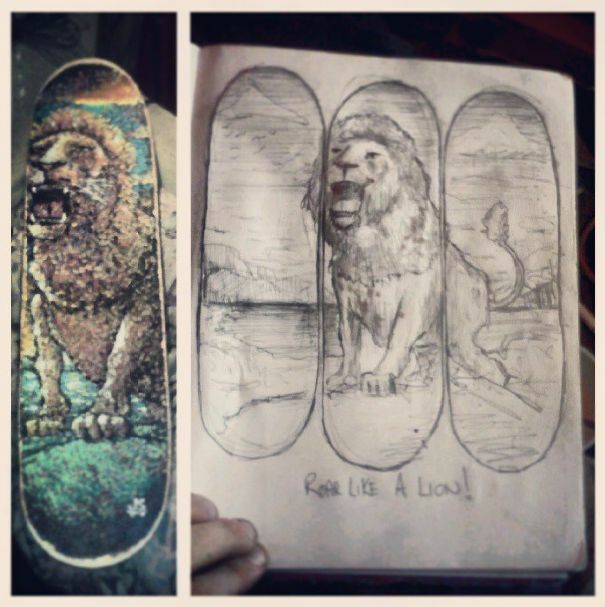 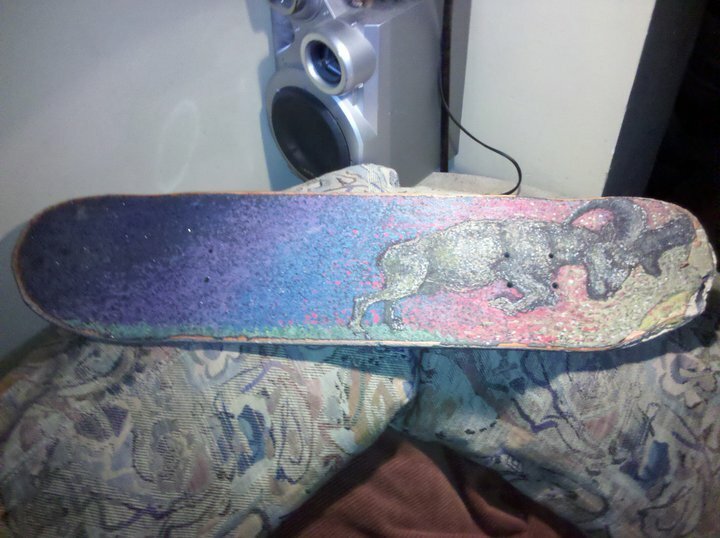 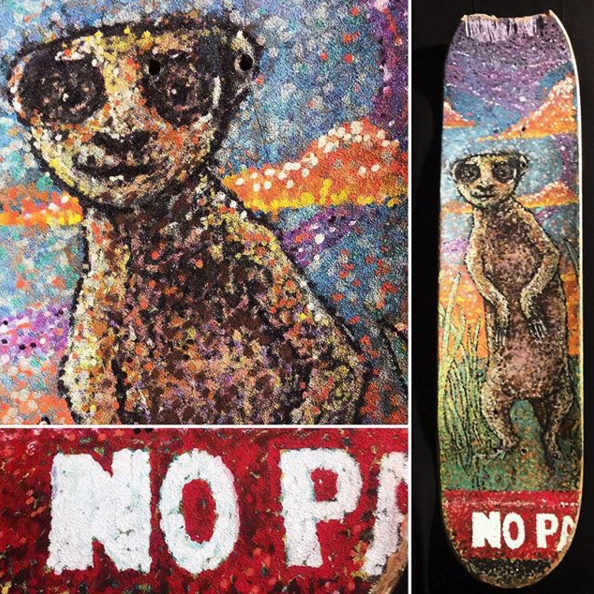 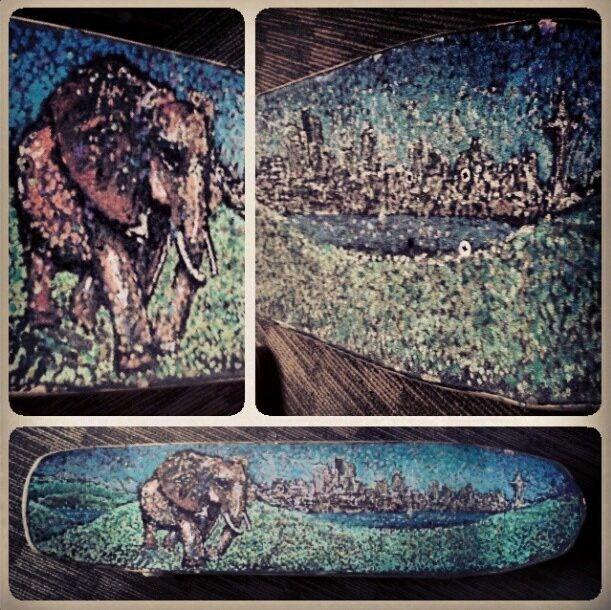 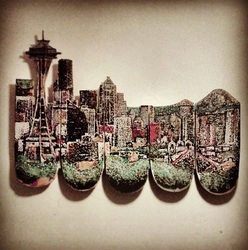 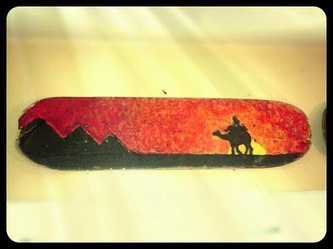 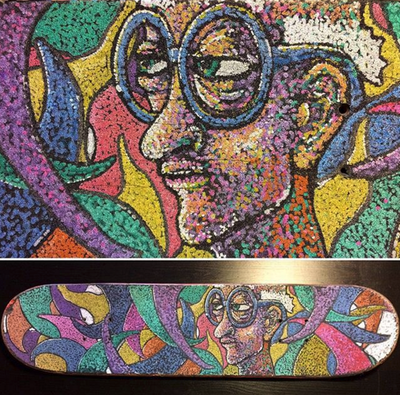 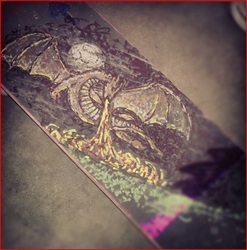 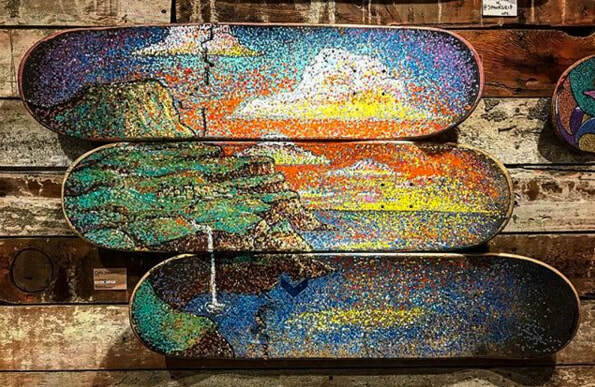 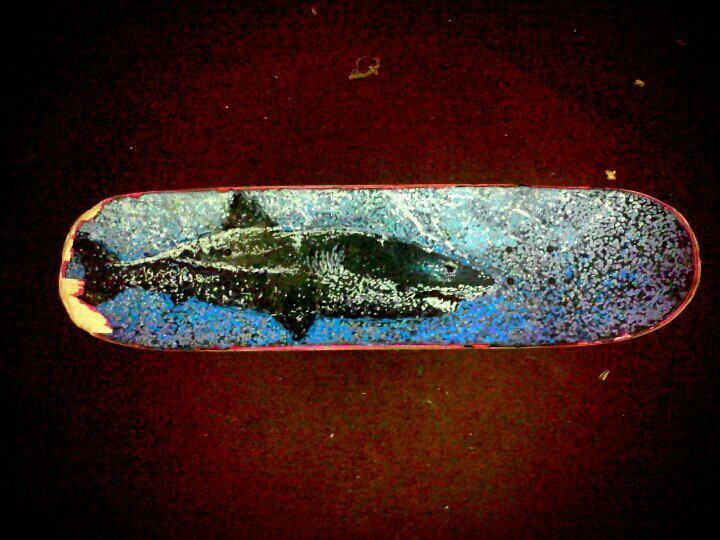 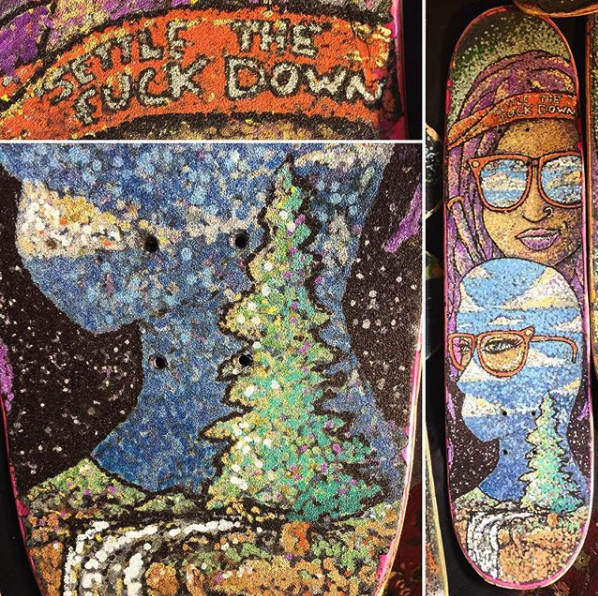 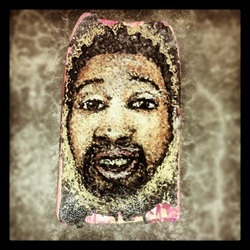 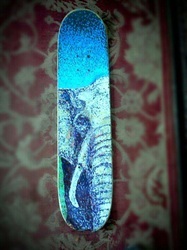 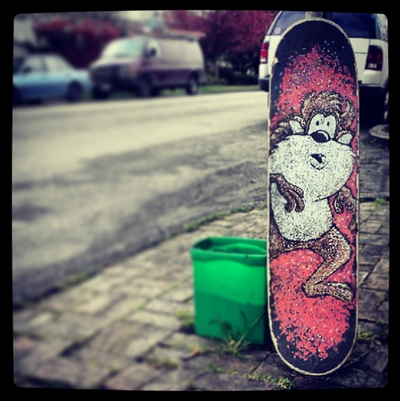 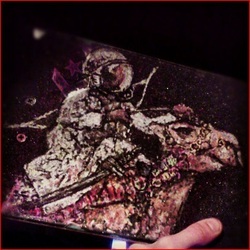 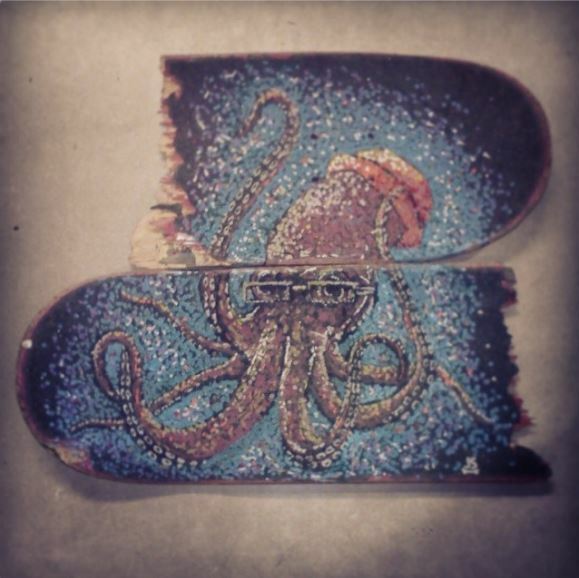 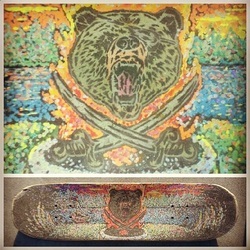 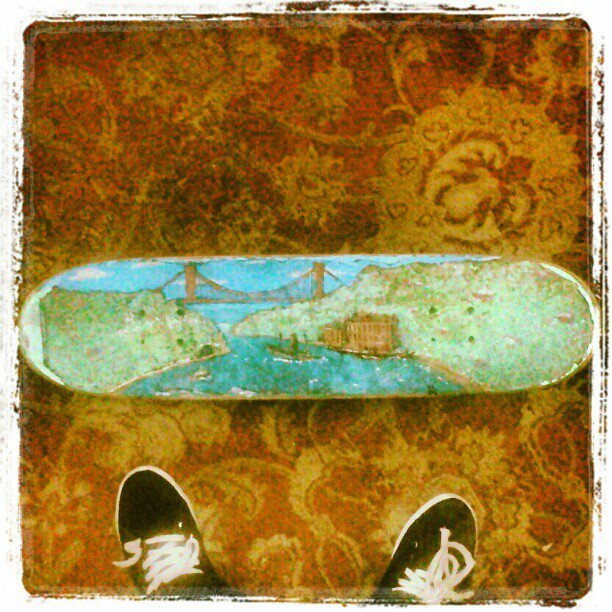 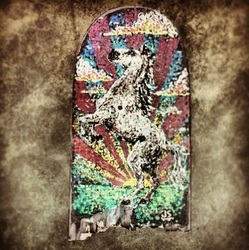 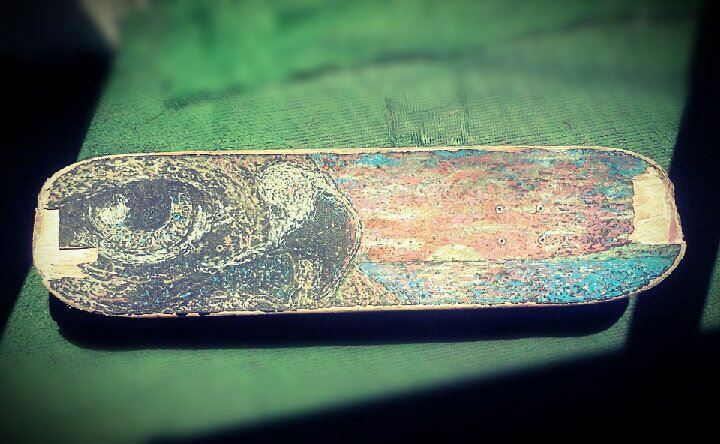 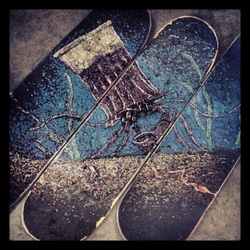 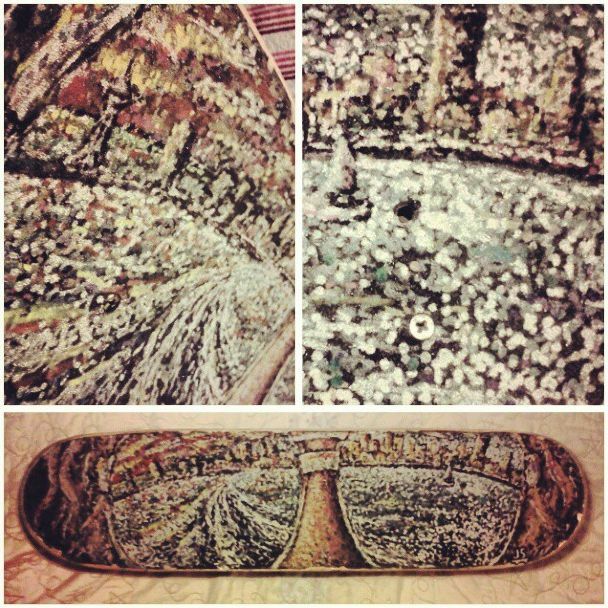 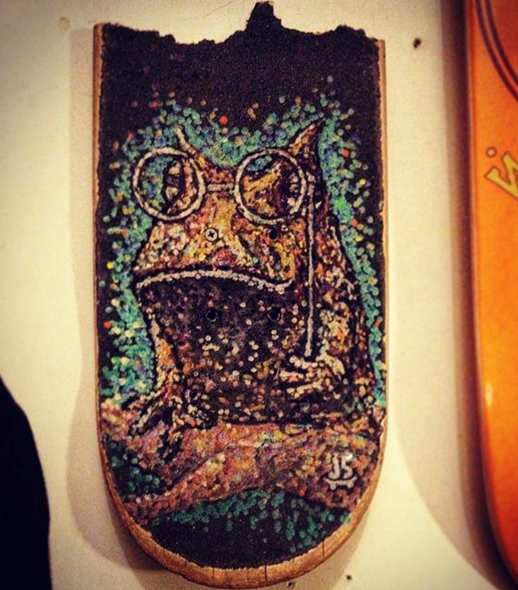 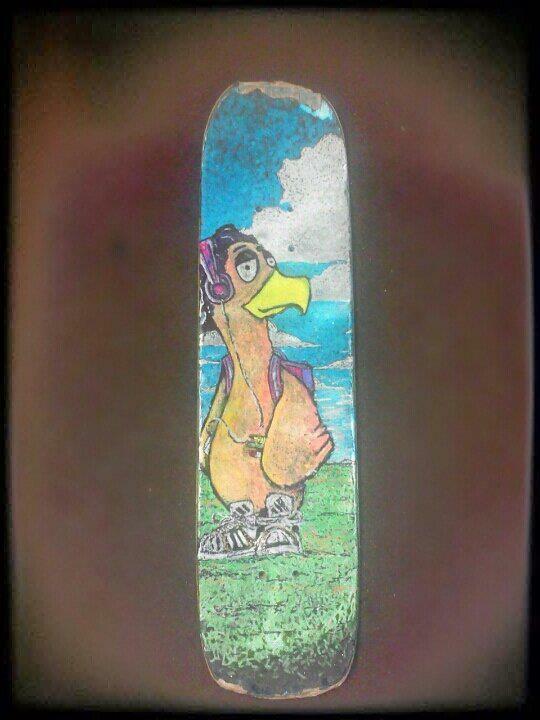 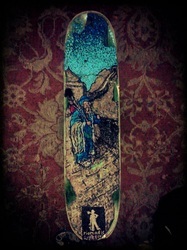 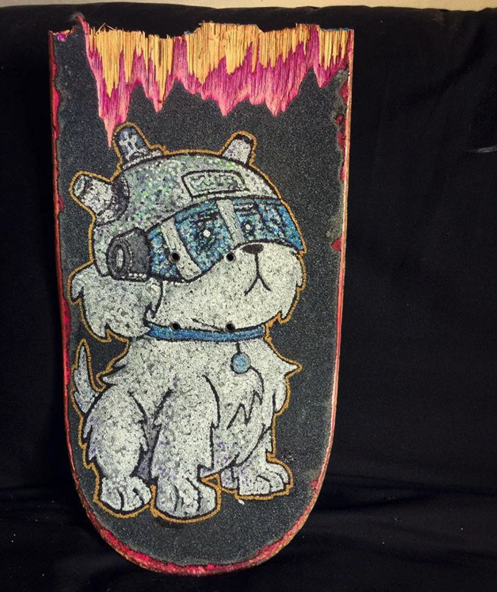 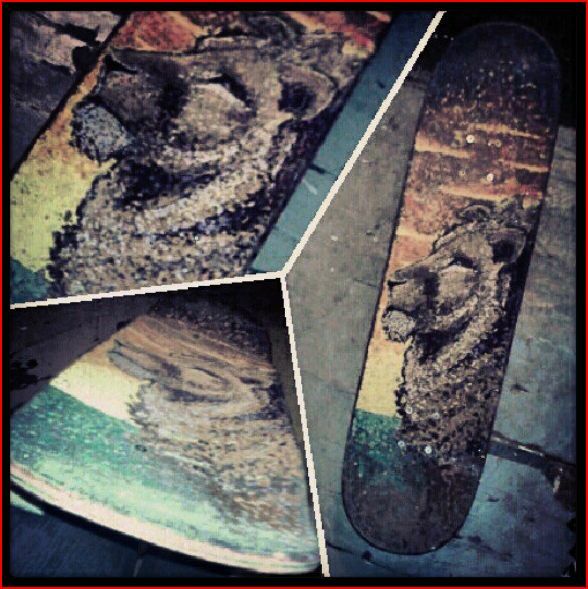 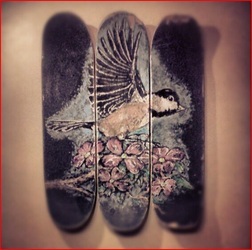 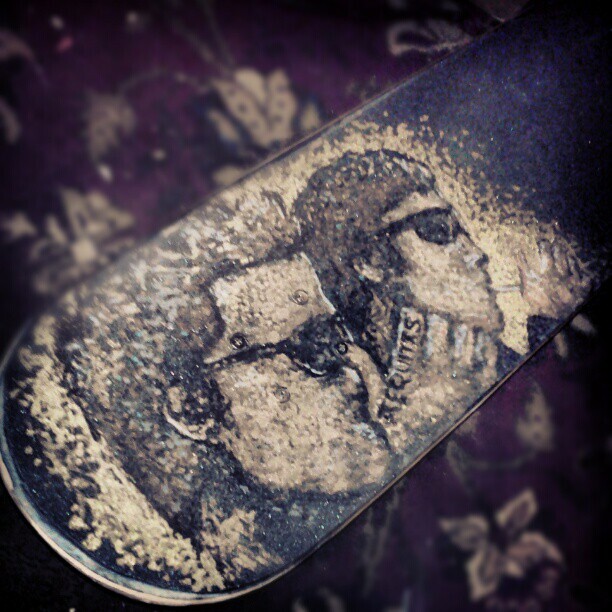 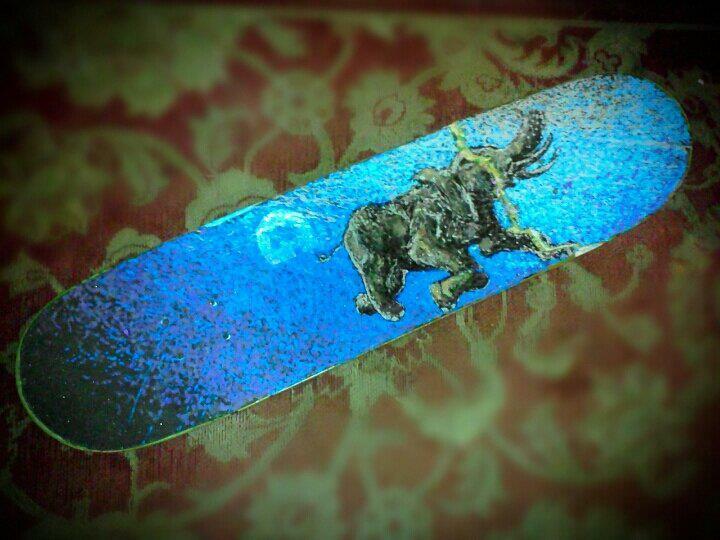 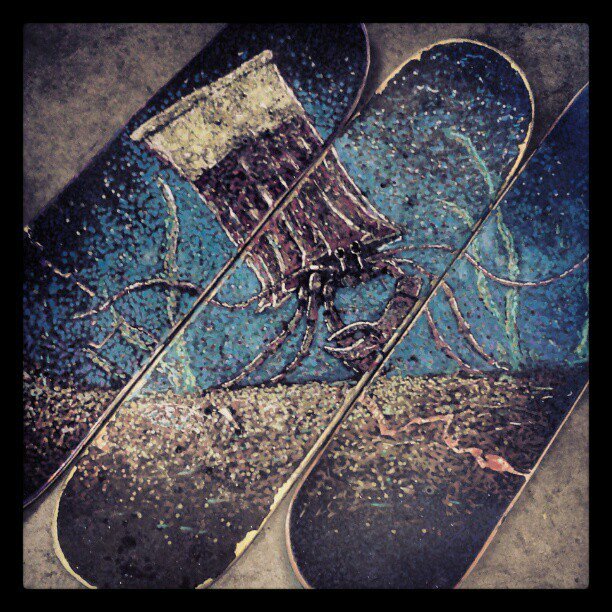 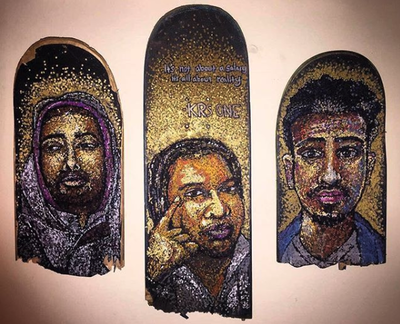 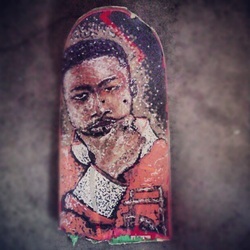 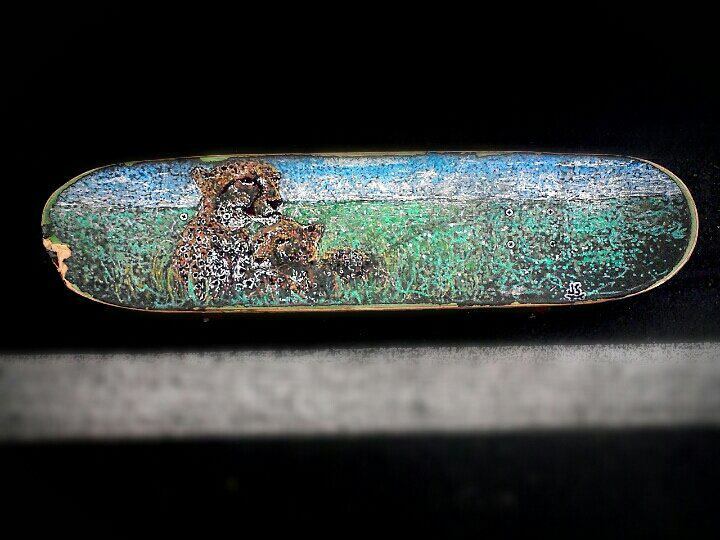 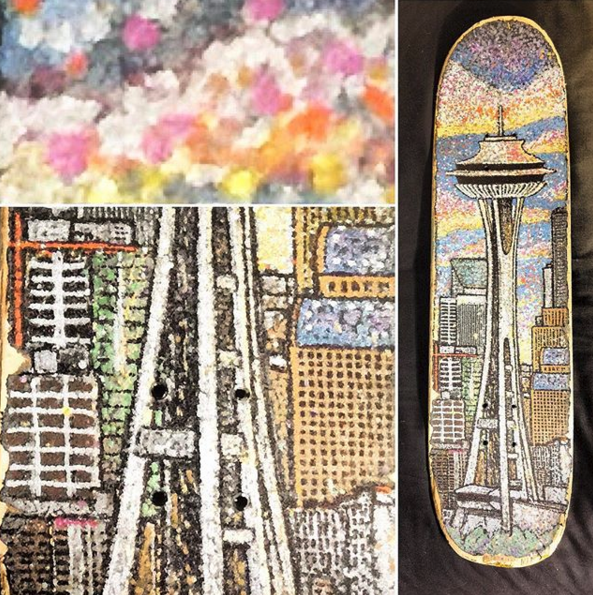 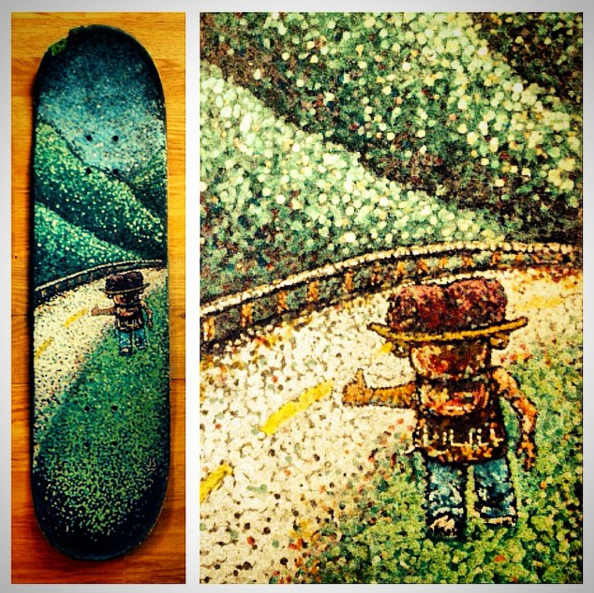 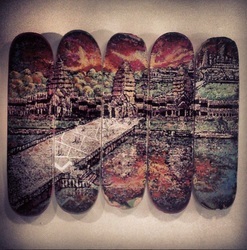 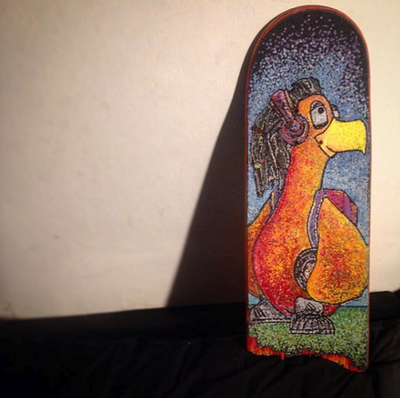 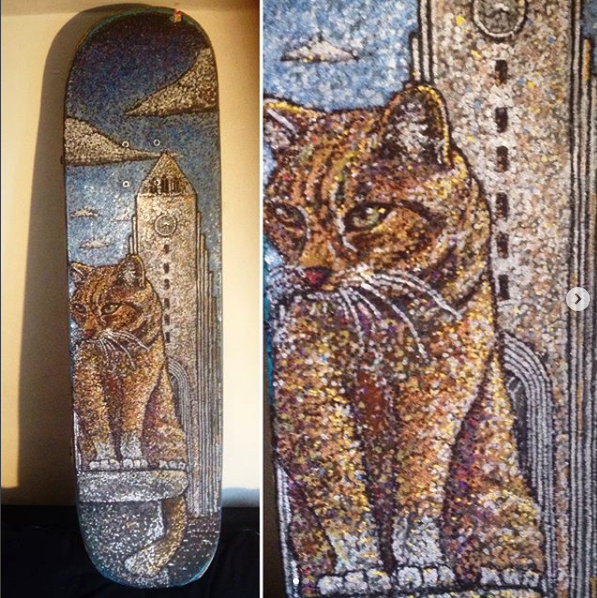 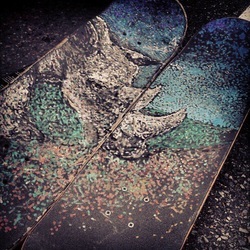 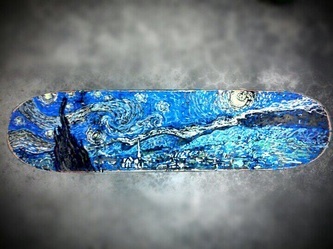 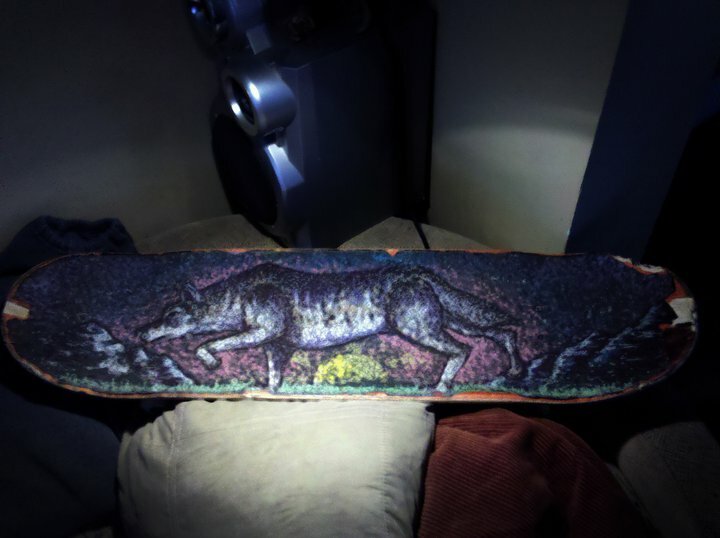 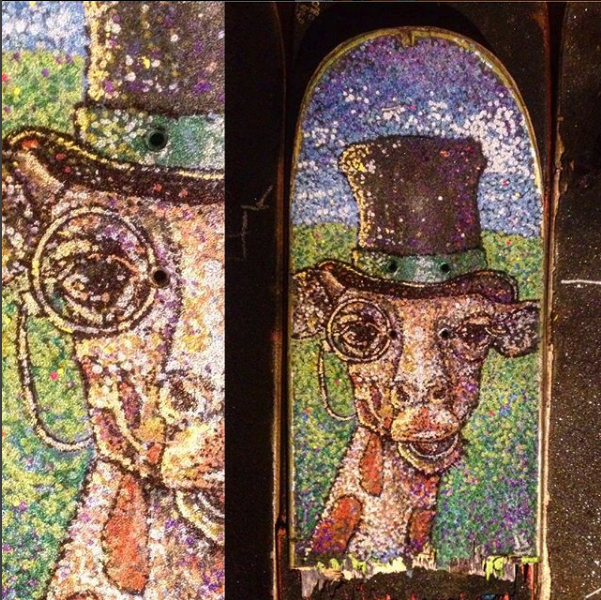 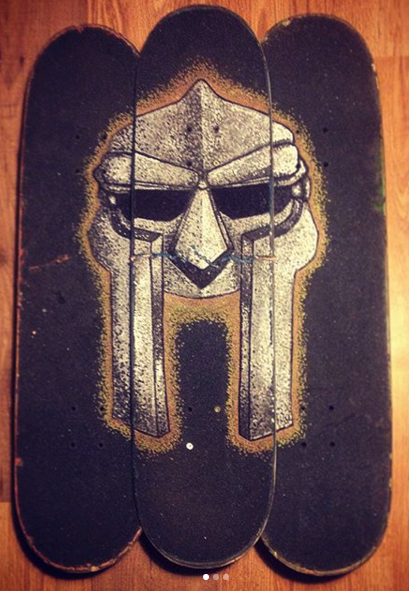 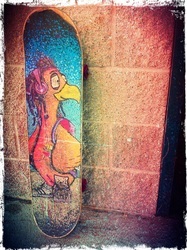 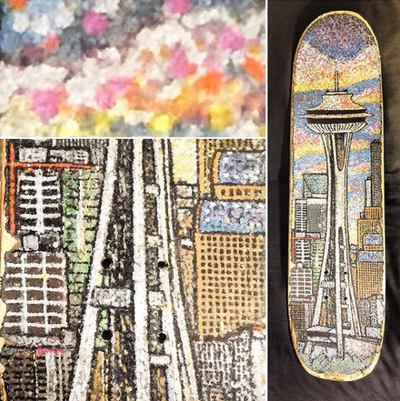 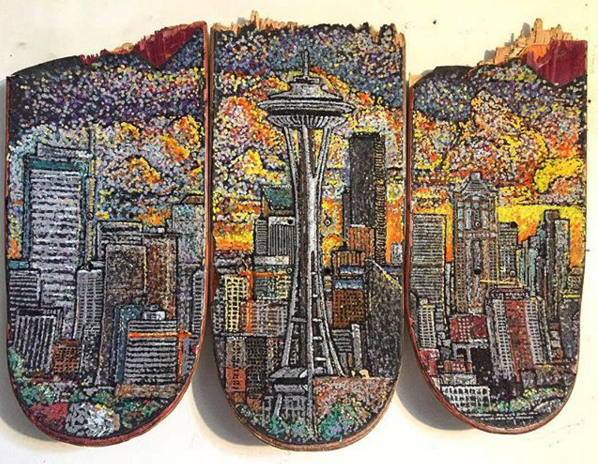 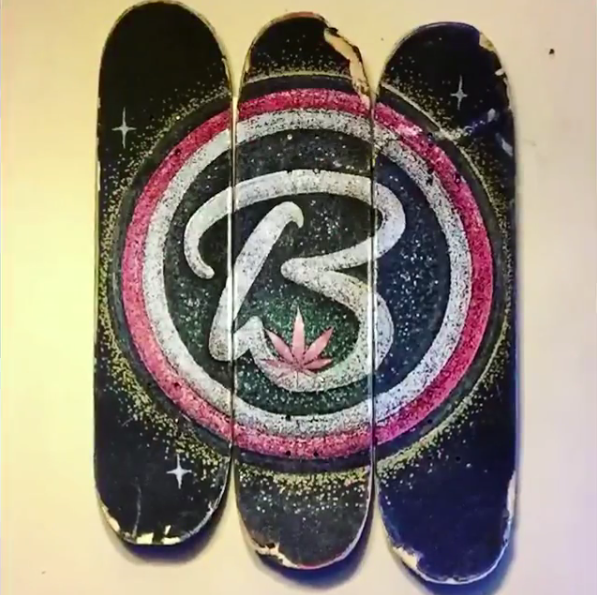 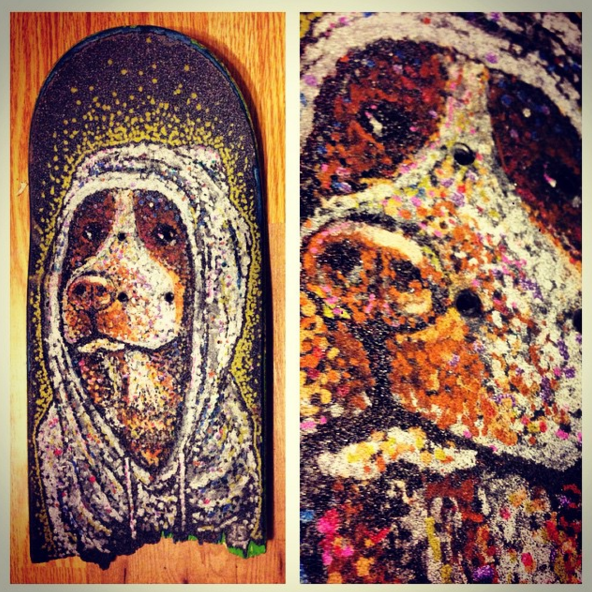 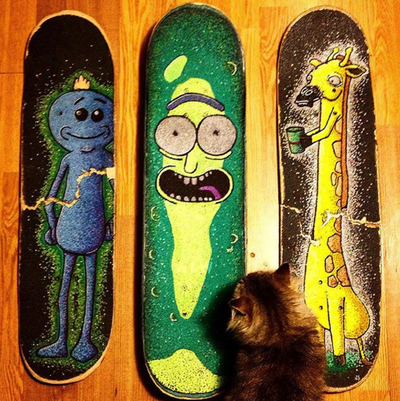 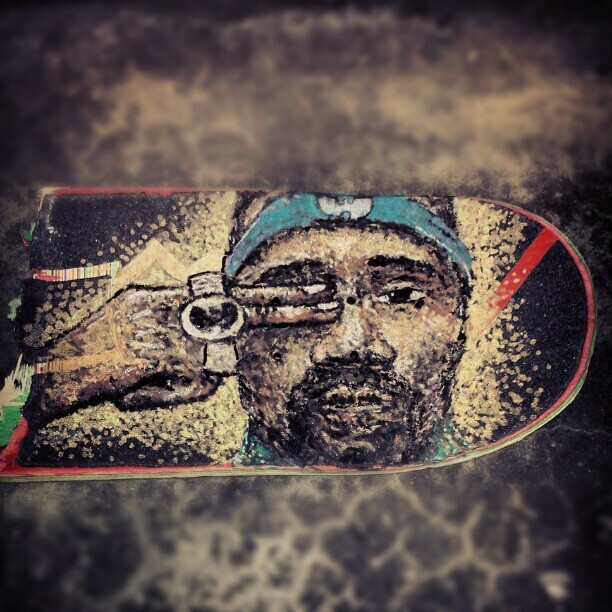 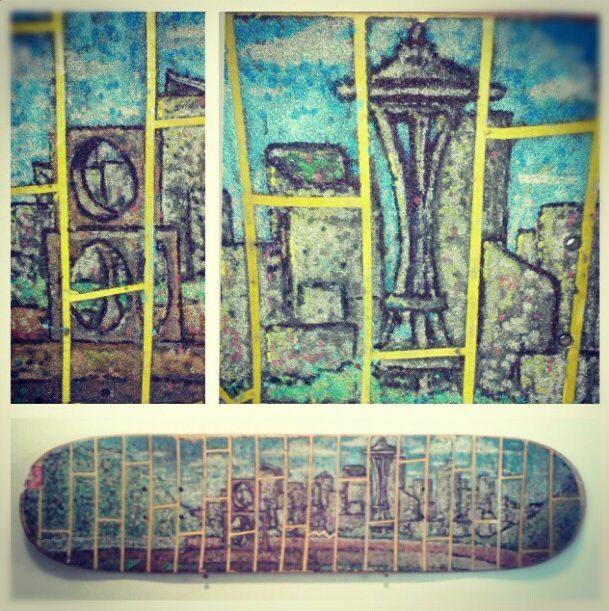 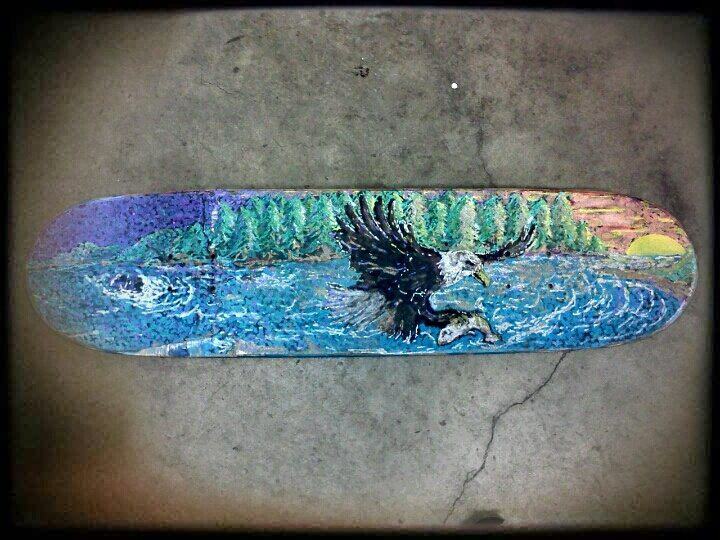 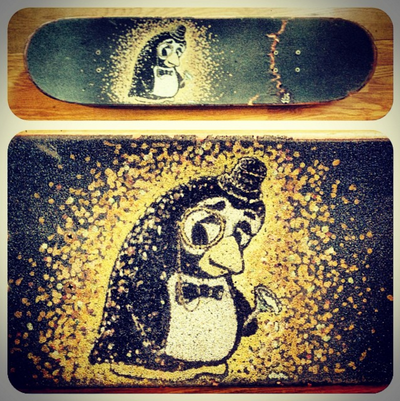 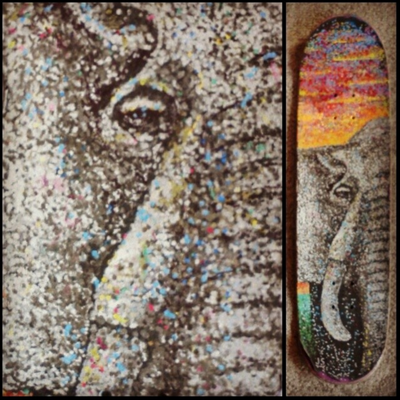 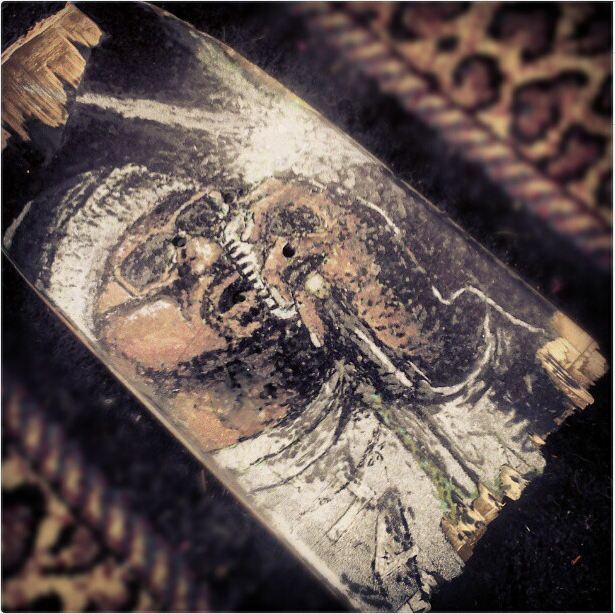 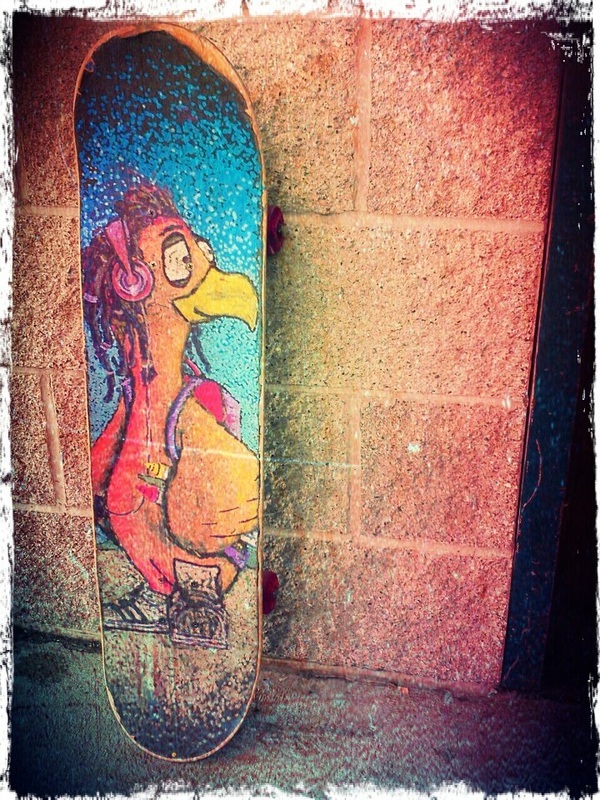 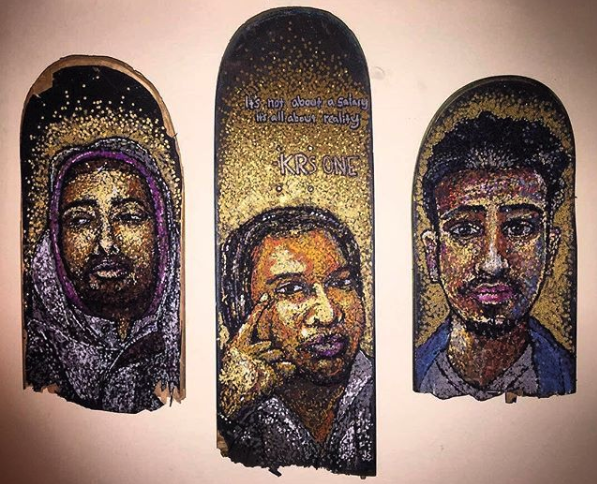 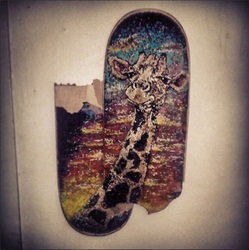 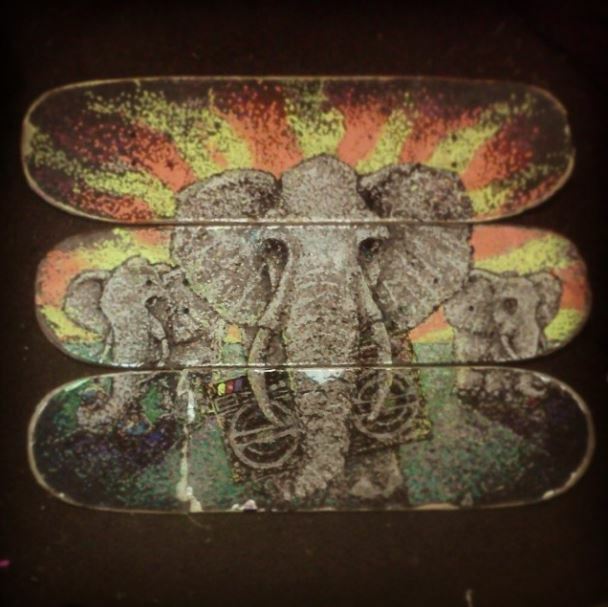 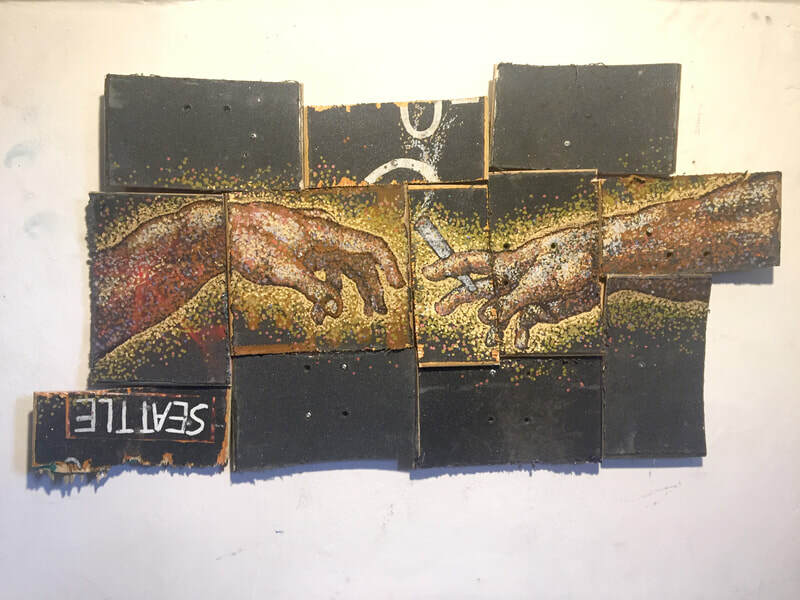 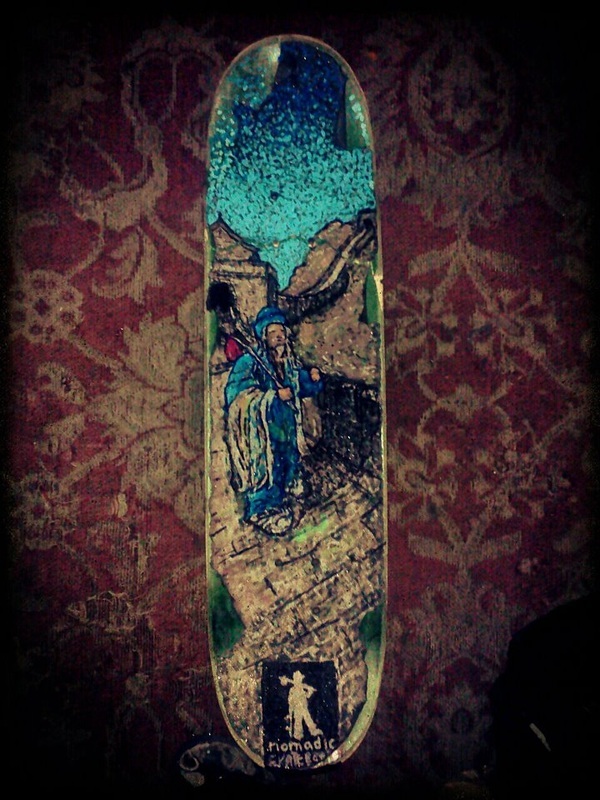 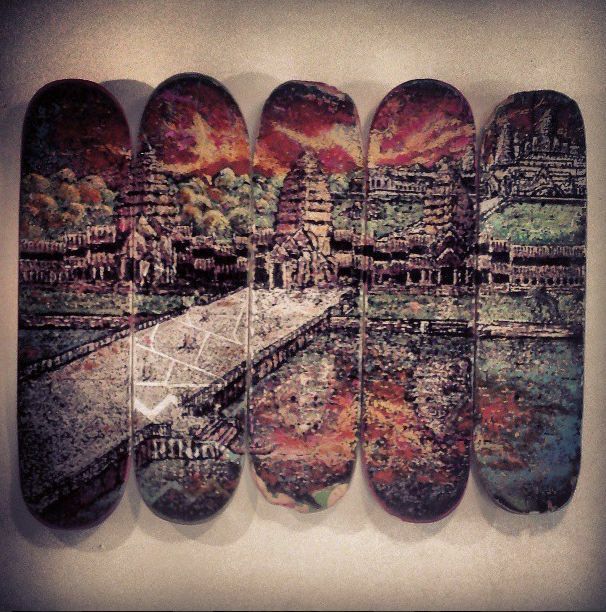 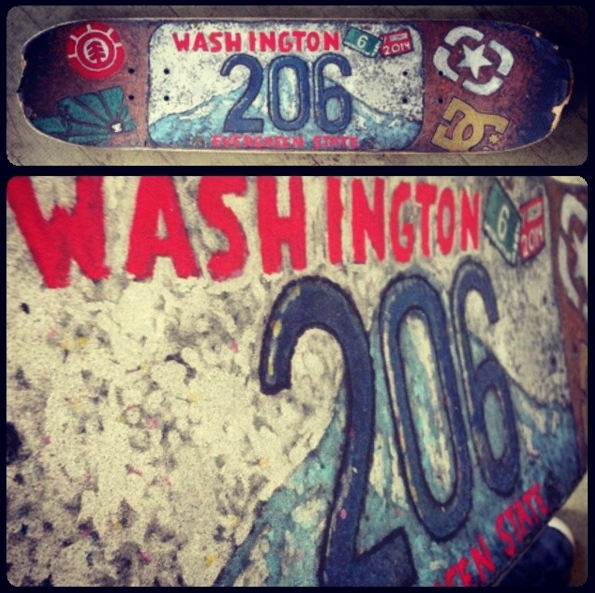 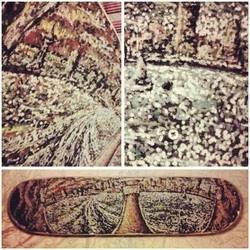 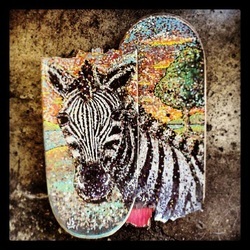 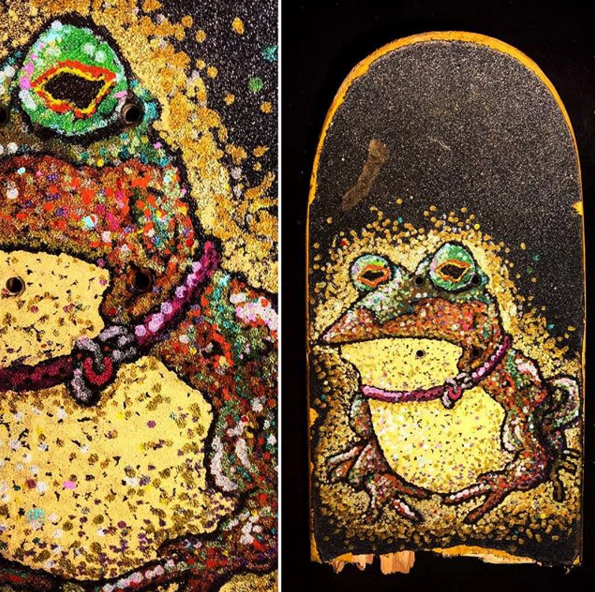 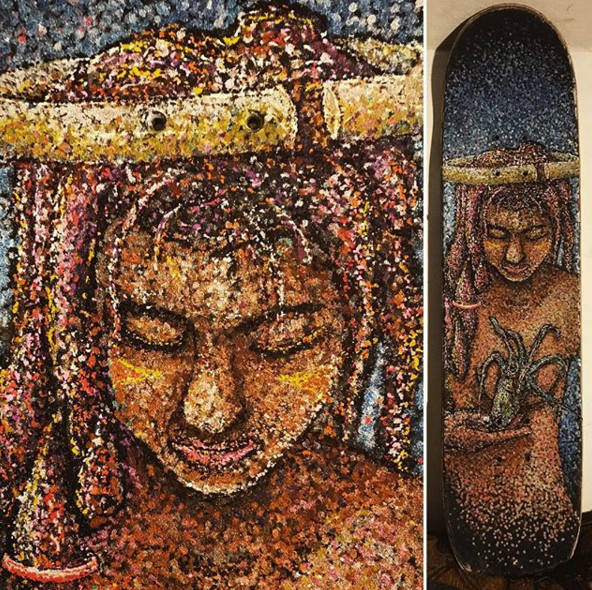 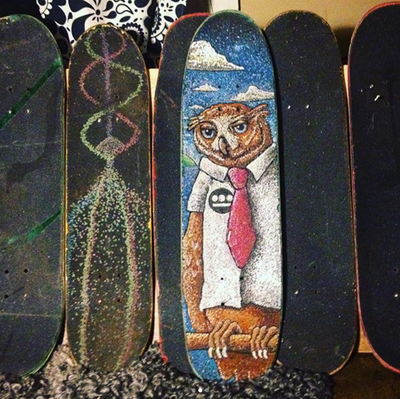 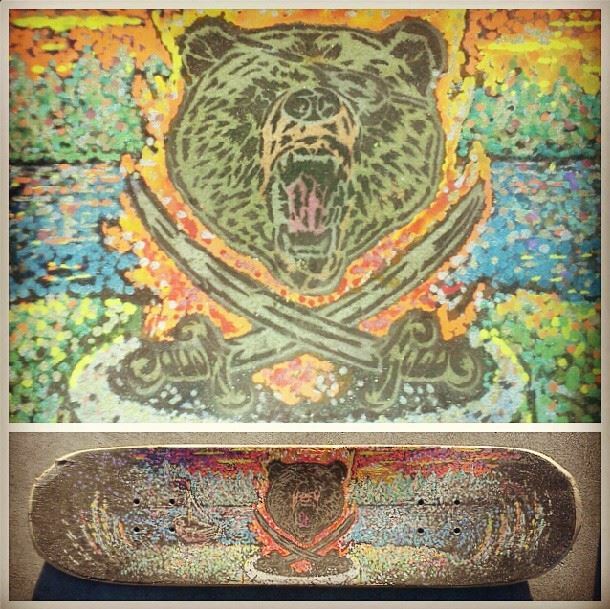 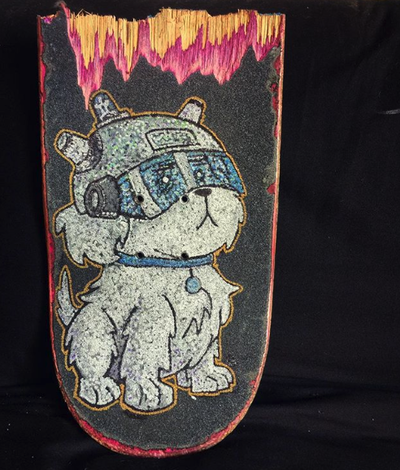 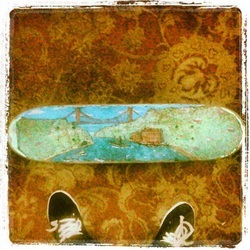 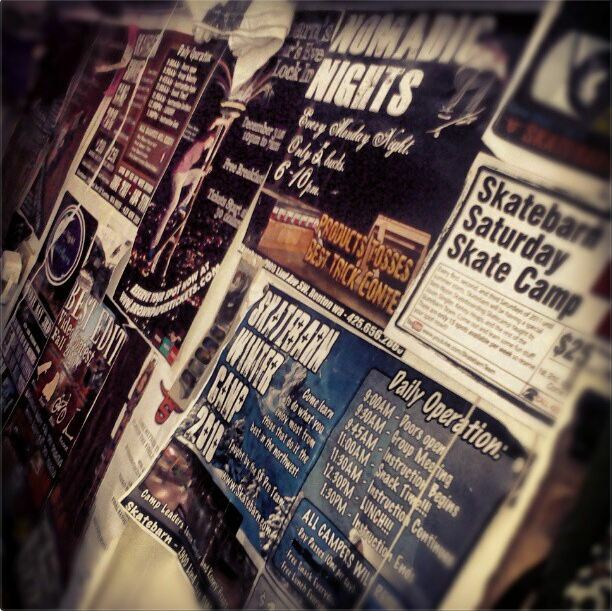 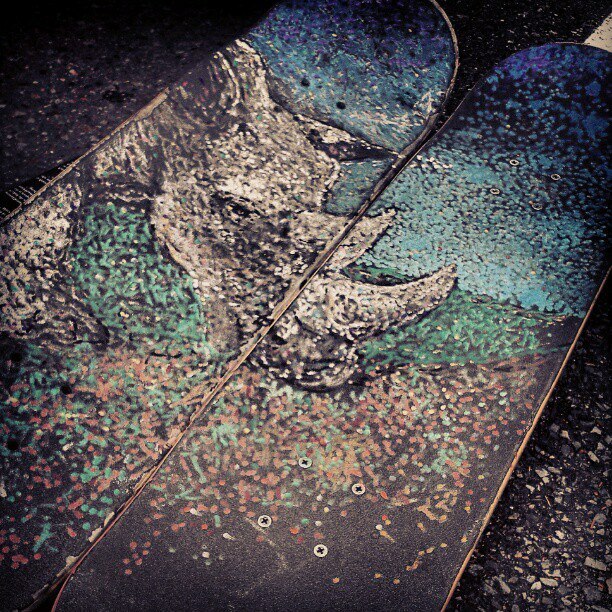 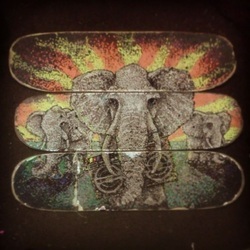 One way that I express my creativity is through depicting different scenes on the griptape of each board that I skate. 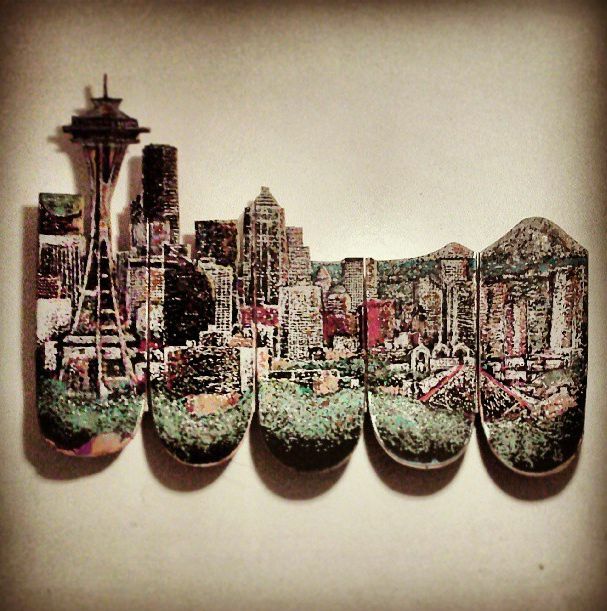 Here's a video that my buddy put together for his FILM 391 class back in 2013 at Seattle University that goes into a little more detail.